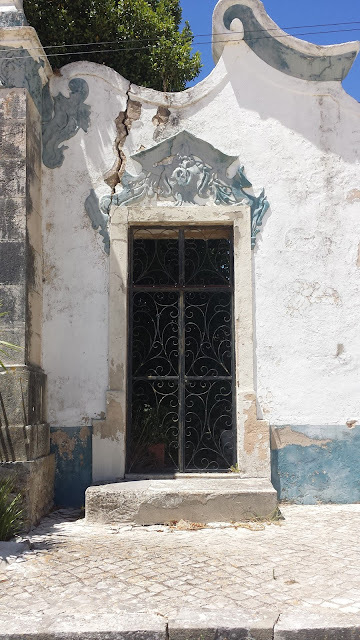 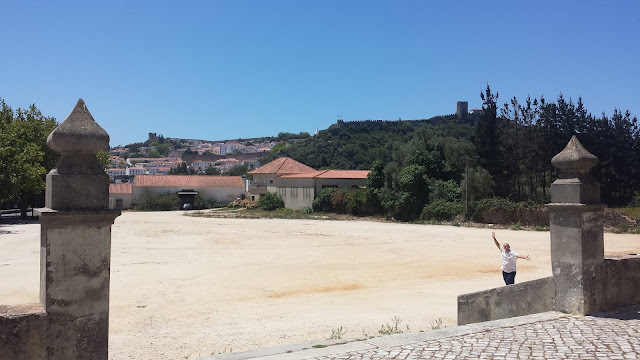 We stumbled upon Óbidos completely by accident on our way from Peniche to Nazaré. 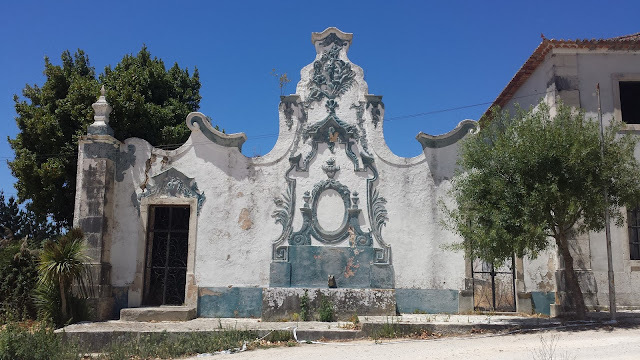 It would make a lovely stayover for a day or two, and I am dying to explore more of these beautiful abandoned buildings someday! 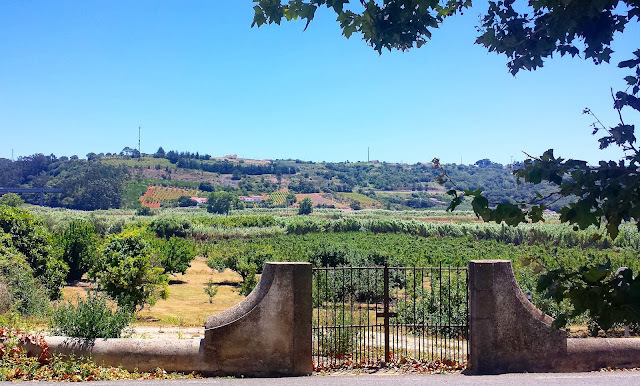 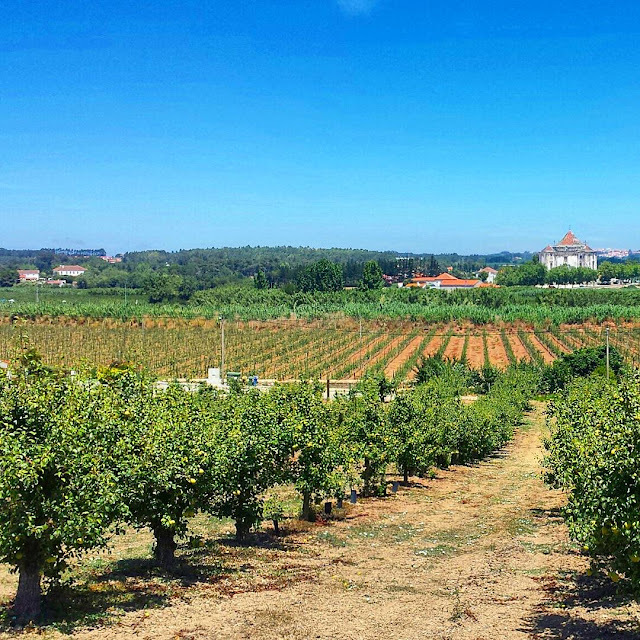 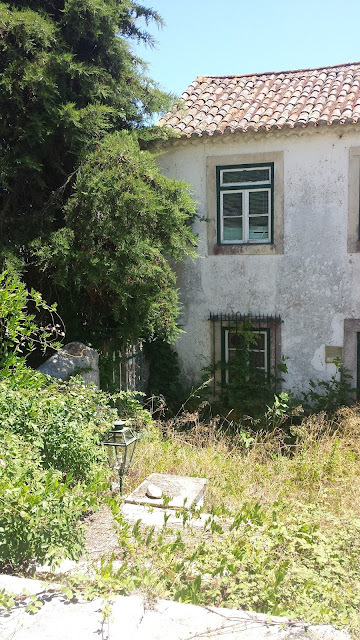 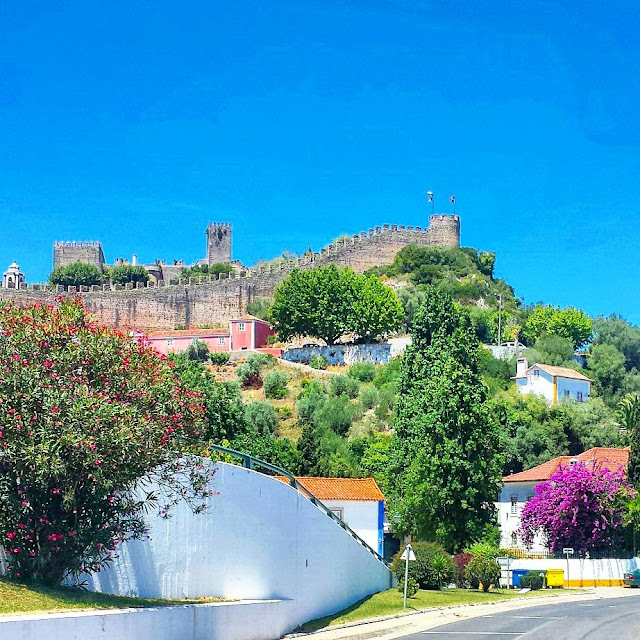 Have you spent more time in Óbidos? 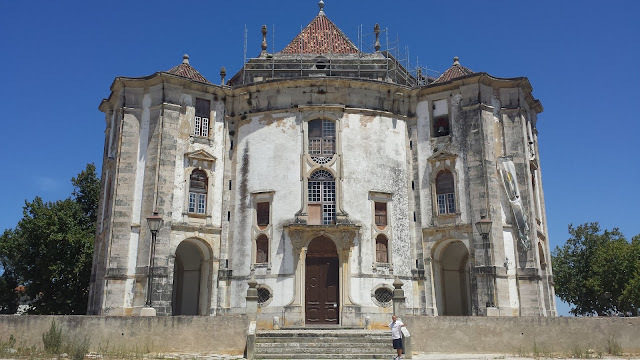 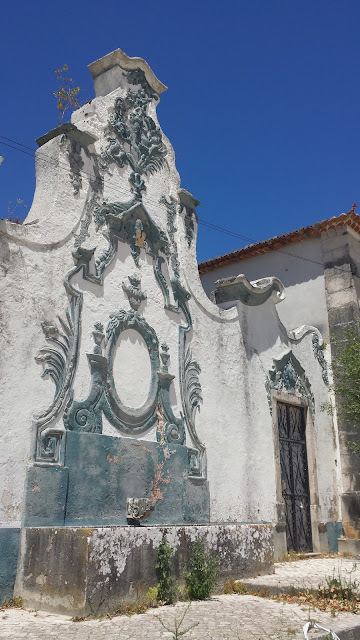 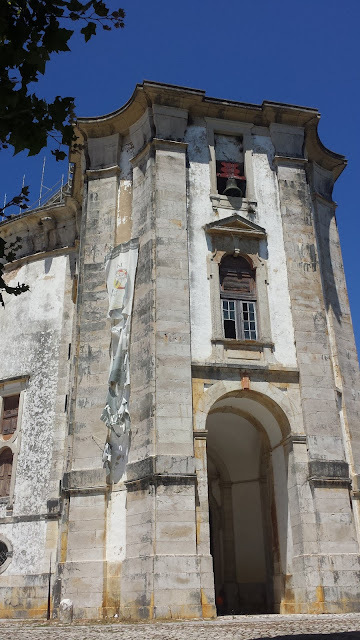 Would you recommend it, or are there other small towns north of Lisbon you like more?